While Japan isn’t quite like Portland, OR, where there needs to be double-decker bike etiquette, Japan has what I’d consider to be fairly unique rules when it comes to riding a bicycle. I’m not sure about how things are in Europe, but any American who decides to jump onto a bicycle in Japan for the first time is going to be in for quite a surprise. Things are done differently, there. So, grab your PBR, or Asahi Super Dry, put on those training wheels, and get ready for a leisurely bicycle ride of learning! 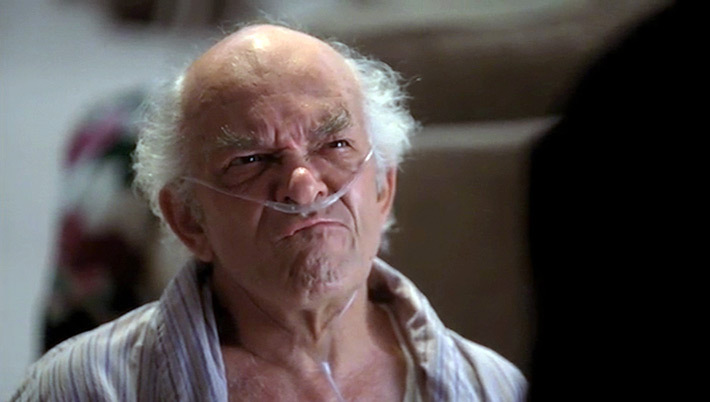 Ding ding! … that is, unless you’re not supposed to. Same with roads. You should ride on them unless you’re not supposed to. What? It’s time to learn rule one of riding a bicycle in Japan: “There are going to be many laws around bicycles in Japan, but they’re hardly ever enforced, so you know, do whatever, and follow a bit of common sense if you can.” You’ll see this idea coming up again and again throughout this post. 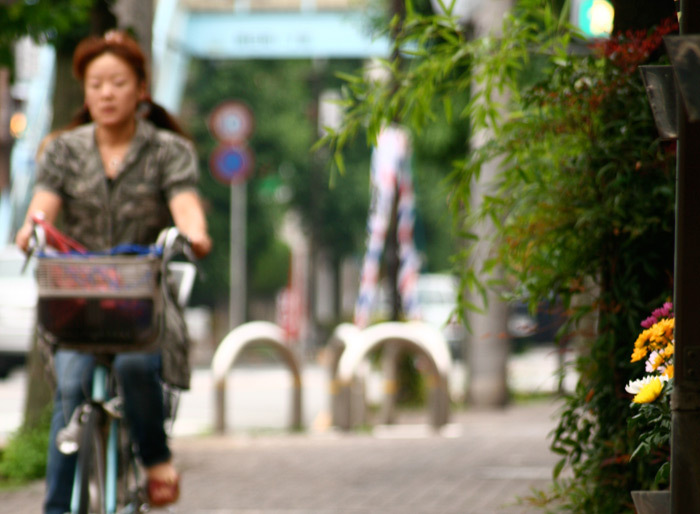 The fact of the matter is, Japanese bicycle laws are fast and loose. If you use common sense and are careful, you should be okay. If you don’t, well, you may end up in prison with all the other poor bicyclists. So, 40% of people don’t know that law exists. The other 60%? They pretty much don’t follow this rule. Most people ride their bicycles on the sidewalk and the police turn a blind eye. In fact, in the big city, I’d say riding on the sidewalk makes a lot more sense in Japan. From experience, I would say that most cars aren’t looking for bikes, and when cars aren’t looking for bikes… well… bad things happen to people who aren’t enclosed in a giant cube of metal. If you’re used to living someplace that’s full of thieves (anywhere but Japan, basically), you’re probably used to locking up your bikes with massive chains built specifically to hold rancors in place. 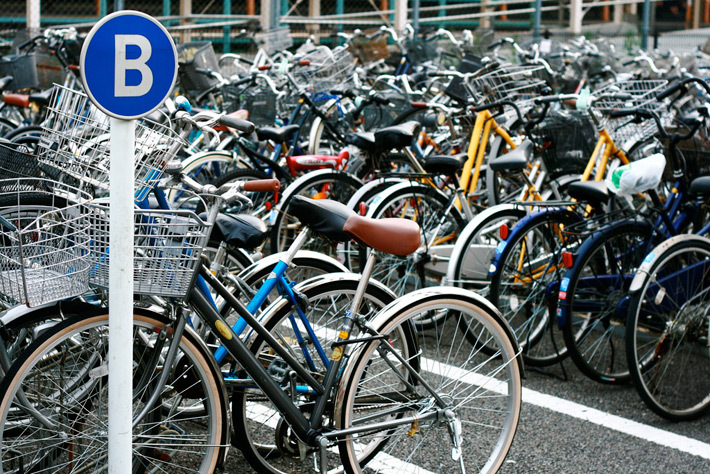 While crime in Japan is on the rise, many people still don’t lock their bikes up. For the most part this is just fine. 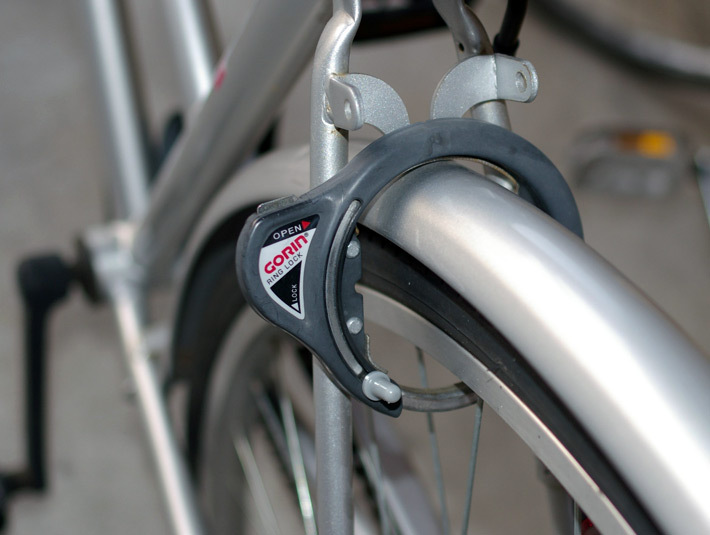 Most people, however, lock their bikes using these little locks that are built into the wheel. All they do is make it so someone can’t roll the rear tire. It doesn’t prevent anyone from picking up a bike and walking away if they wanted (though like I said, rarely happens). Usually no matter where you go there’s going to be someplace for your bike. If it’s super rural, just put it off to the side where it’s not in the way. If you’re in the city, you’ll find dedicated bicycle parking almost everywhere. Most likely, though, you’ll be riding your bike to a train station where you’ll park it either in the free parking outside or the paid (but very cheap) bike parking under cover. I paid something like $20 a month when I used this kind of bicycle parking, though maybe it’s risen in price since then. All I did was use my little ring lock and my bike was never stolen. EZPZ. There’s two sides to this story. First, if you’re on a bicycle, use your bell to let people know you’re coming. Just be sure to slow down and don’t run anyone over if they don’t move. A quick ding-a-ling will get people to move out of the way almost automatically. People in Japan are entirely used to bikes riding through on the sidewalk, and because they don’t want to get run over they’ll move (even when you’re not on a bike). Second, if you’re not on a bicycle and you hear a ding-ding-ding, you should get out of the way by moving to the side. As a general rule, moving to the left tends to be good. If you’re pretty far to the right already, though, and there’s no room to move left, the right is a valid option. Basically, just do your best to get out of the way, a bicycle is coming through! With a few people every year dying and a good number more getting injured from bicycle-pedestrian accidents, you don’t want to add to that count. Don’t bring your bike on the train. That’s why there’s so much parking at train stations, after all. There is an exception to this rule, though: if you have a folding bike and it has a bag, you can bring it on the train. This basically turns it into luggage, which you can bring onto the train (unless it’s rush hour, then no big bags period). Basically, don’t bring your bike on the train. It’s a no-no, and people will very politely ignore you while hating you a lot. Well, okay, there’s a helmet law for children under 13, but you don’t see many children riding around with helmets on regardless. This is one of those “we’ll turn a blind eye” sorts of things I was talking about earlier. With adults, you’ll almost never see someone wearing a helmet. Firstly, it’s not a law. Second, nobody does it so why should I? Well, I could tell you why… but you probably know too. So, if you’re riding a bicycle in Japan most likely you’ll do it without a helmet on. No wonder most people ride on the sidewalk! Stay safe! 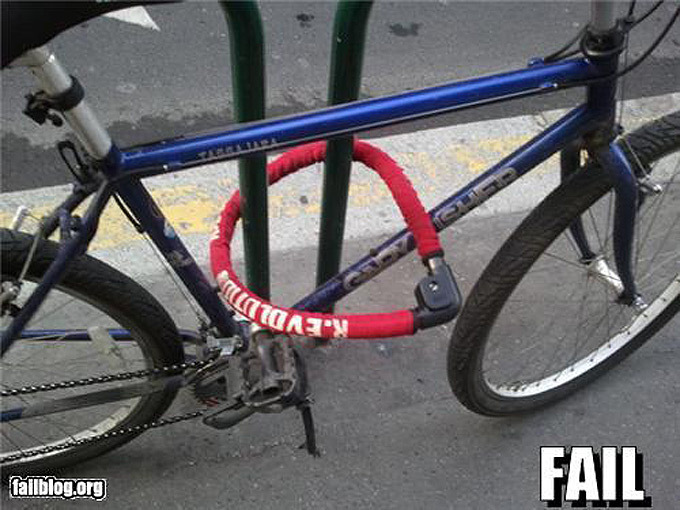 If you do get your bike stolen, you’ll want to make sure that it’s registered with the police. It doesn’t cost much to do this, and if you buy a bicycle new the place you bought it at can most likely do this for you. If you buy a bike used you should re-register it with the police. This way, if your bike does get stolen (it probably won’t) it will be easy to report to the police. Then, if they find it again you’ll be notified. Just a good little tidbit of knowledge to have if you’re buying a bike in Japan. 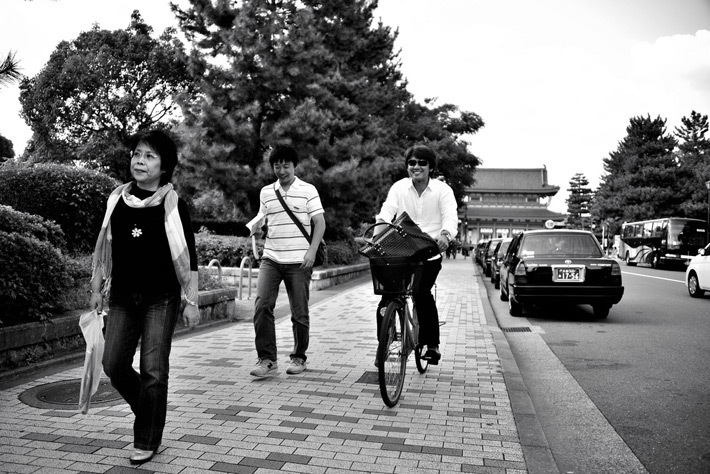 Beyond no-helmets, sidewalks, and so on, there are many bicycle laws in Japan that don’t really get enforced too much. Even when they do, it’s usually just a verbal warning because hey, there’s probably better things to do, and maybe it’s raining or something. Most of these laws are in place for when you do mess up and get into an accident, though. If you’re safe and you don’t crash into anyone or anything, I doubt any of these will be a problem. That being said, these laws are put in place to help prevent you from getting into an accident, so maybe it’s best just to heed them? If you give a ride to someone else on your bike, that can be a 20,000 yen fine. You can get up to 3 months in prison or a 50,000 yen fine for using an umbrella or cell phone while riding (you see both of these all the time, especially umbrellas when it’s raining). You cannot ride your bike on pedestrian crosswalks, even if it’s to get from one bike path to another bike path. You should walk your bike if you’re going through a pedestrian crosswalk. Riding a bicycle under the influence (of alcohol) can get you five years in prison plus a 1 million yen fine. That being said, you see tipsy bicyclists quite often. Once again, police turn a blind eye to this for the most part. 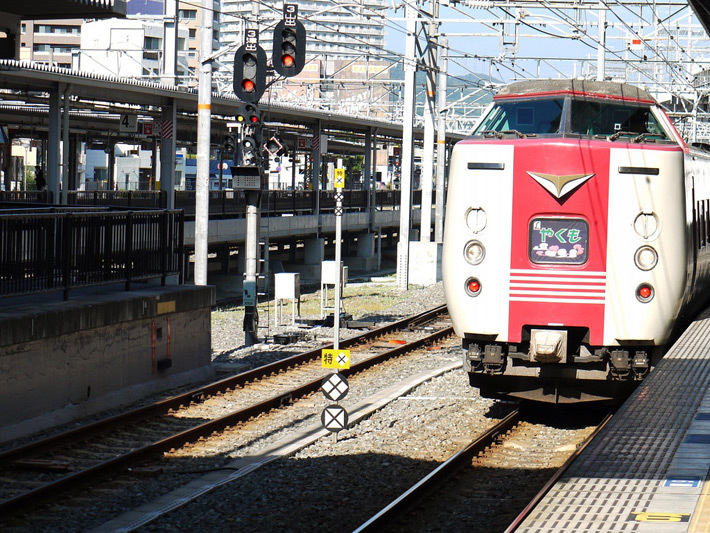 Riding at night without a headlamp can get you a 50,000 yen fine. Riding while listening to your iPod (or Walkman? har har har) can also get you a 50,000 yen fine. When you do get into an accident, usually the fault is automatically placed on the bigger vehicle. So, if a car hits a bike, sorry car, but you’re screwed! But, maybe it’s good to follow these laws? 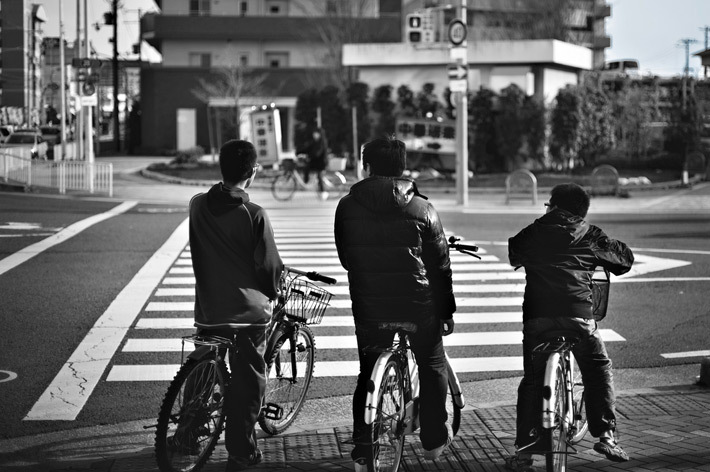 In 2010, 658 people died in Japan due to accidents involving bicycles. This is similar to America’s bicycle fatality rate of 618 in 2010, though I have a feeling more people regularly ride bikes in Japan than in America, even with the population difference. Still, these laws are put in place to help everyone stay safe, though if nobody follows them then nothing will change. That being said, I think it will take a lot of bare heads running into things for something like this to change (or maybe some famous person having a bad bike accident).